With this manual, you will have instant access to the service/repair information when you need it. 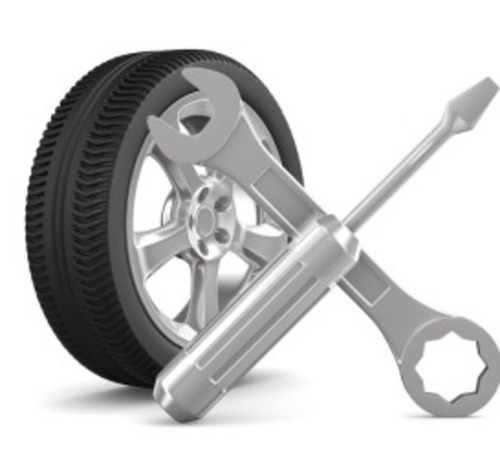 It is very easy to use, and provides you with all of the technical information- work procedures, part numbers, torque specs, exploded views, etc- you need to have when you are performing service/maintenance and repairs on your vehicle. You can view and print this manual on your desktop computer, laptop computer, or tablet. This file is sold by sabre992, an independent seller on Tradebit.